Do you ever have a hard time finding gifts for the men in your life? I wanted to give you a few ideas for spouses, older sons, bosses, groomsmen, etc. Here are a few ideas. Sports tickets are great for the avid sport fan. You can look for discounts on groupon and may even get discounts when you sign up for texts, join the team fan club, etc. Lots of auto tracks offer driving experiences. Check to see if they have one at the track in your area. It will allow your recipient to strap in to a race car and see what its like to ride around the track. Concert tickets are also a great gift to give. 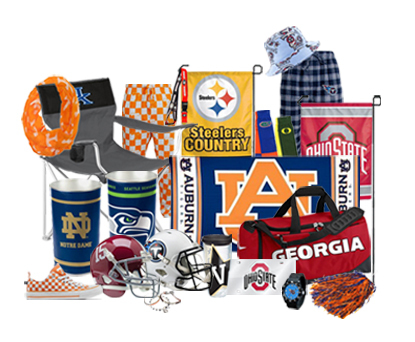 Personalized gifts, like wallets, watch boxes, jewelry, beer mugs, yeti products, etc. 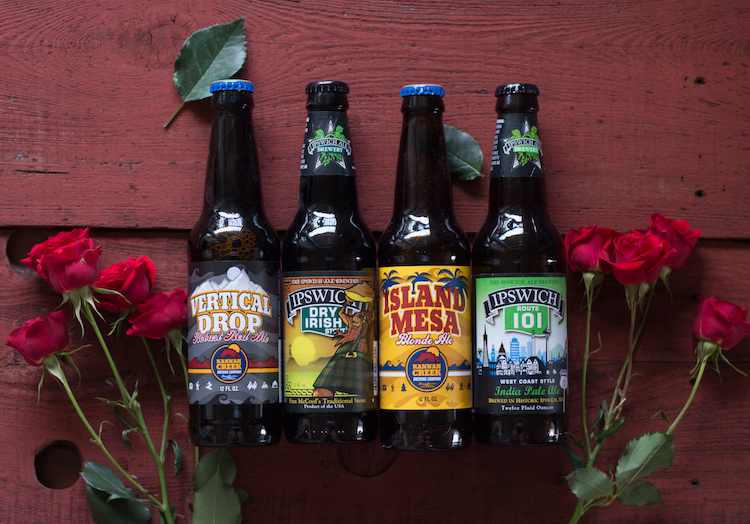 make great gifts. I have given personalized gifts on various occasions and they are always enjoyed by the recipient. I was recently invited to create a personalized gift from Personalized Cart. They have a great assortment of great gifts for men and women. I especially love the watch boxes and wallets. 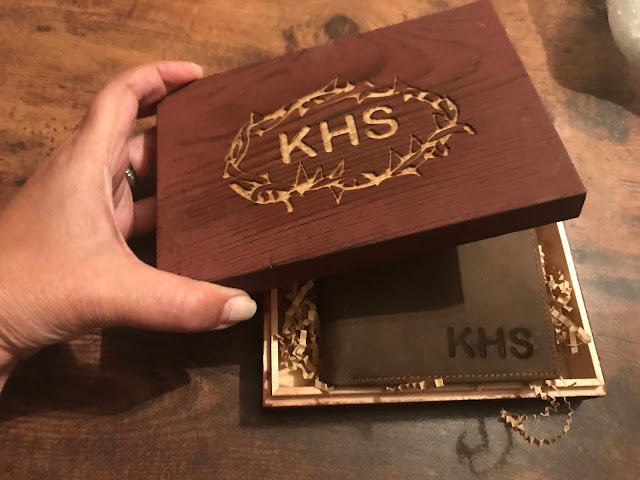 I created a wallet for my loved one and not only was the wallet personalized, but so was the wooden box that it arrived in. It was a beautiful gift. Check out my video showing the details of the wallet I personalized. There are so many great subscription boxes that you can order for the men in your life, they range from beer of the month, grooming, fashion and more. Think of your recipients likes and hobbies and find a subscription box that would suit them. Most boxes can be purchased for 1 month, 3 month, 6 month or yearly. Beef jerky, fruit baskets, dinner for two and more are just a few ideas of what you can give as a gift to your recipient. Not sure what kind of foods your recipient likes? How about a gift basket? There are lots of food themed gift baskets. 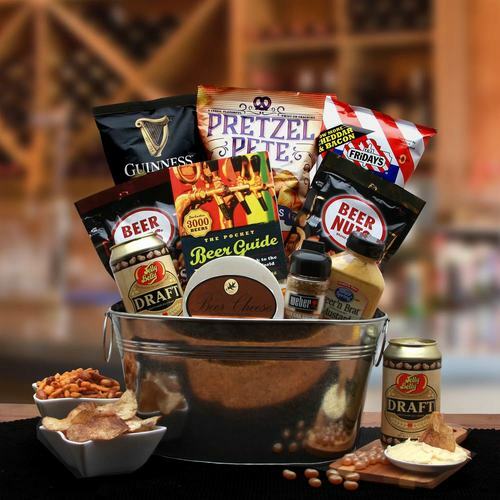 You can even tie in a sport or interest to the gift basket. Jerseys, jackets, tees and more are available for giving from your recipients favorite sports team. They make great gifts and are usually received with pleasure. Not sure of your recipient's size? Get them a gift card to a sports store. I hope these ideas help you to find the perfect gift for men in your life. If you know a great idea for men's gifts, leave them in the comments below or on my Facebook post. Disclosure: I received a product from Personalizedcart.com to review for my honest opinion.